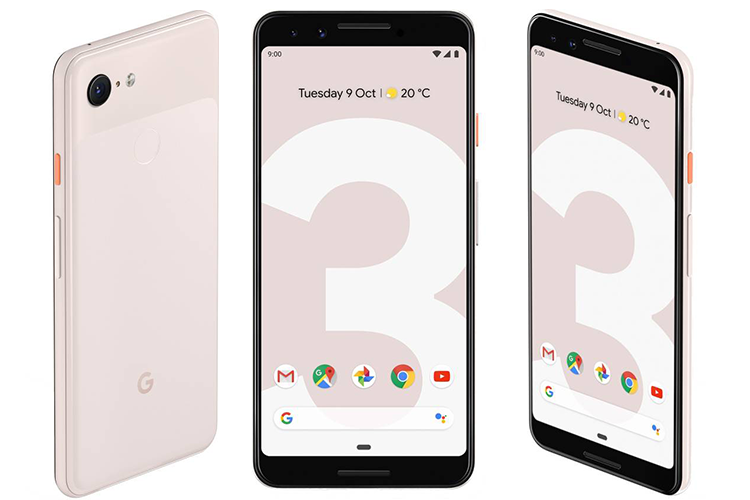 Google Pixel 3 has finally launched alongside bigger sibling Pixel 3 XL for a starting price of Rs 71,000. The smartphone comes in the renowned dual-tone design with slight changes on the surface over the last generation but a lot of hardware and software changes on the inside. 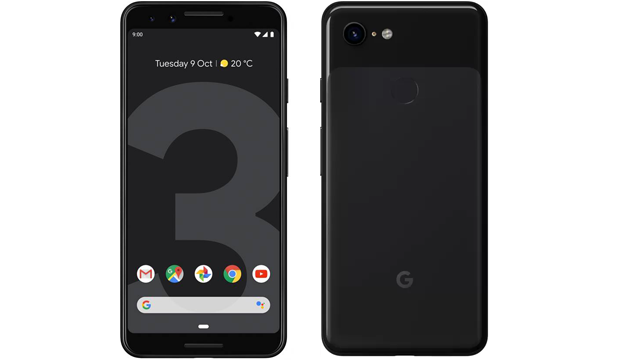 The Google Pixel 3 starts in India at Rs 71,000 for the base 64GB variant while the 128GB variant is priced at Rs 80,000. The phone will be exclusively available on Flipkart, with pre-orders beginning on October 11, and shipping on November 1. 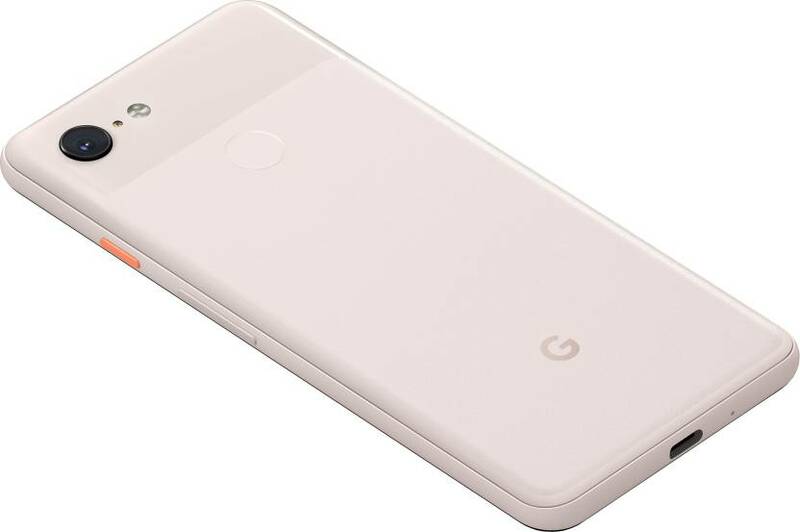 The Pixel 3 comes in Clearly White, Just Black, and Not Pink colors with a 5.5-inch display up front. This one, unlike the bigger sibling, has no notch. It gets a Full HD+ flexible OLED display which is certified for HDR support. The device comes with Gorilla Glass 5 on both the front and the back while there is an aluminum frame along the edges. The glass back on the back adds support for wireless charging while the Pixel 3 also gets 18W fast charging support which can help beef up its 2,915mAh for 7 hours of usage in 15 minutes. There are no points for guessing that it uses a Snapdragon 845 to power up while there’s 4GB of RAM to take care of the multi-tasking. Let’s take a look at what the Pixel 3 has to offer on paper. Google has also added a slew of camera features such as HDR+ by default, Top Shot to capture the best action shots, Photobooth Mode for a hands-free experience. The smartphone also features dual cameras on the front with the secondary sensor facilitating wide-angle selfies. The smartphone also borrows the Pixel Visual Core chip and we are eager to test just how much improvements there are in the Pixel 3 camera. The Pixel 3 comes in 64GB and 128GB variants whose prices have been set to Rs 71,000 and Rs 80,000 respectively. Both variants will be available only on Flipkart, with pre-orders starting on October 11 and shipping on November 1.